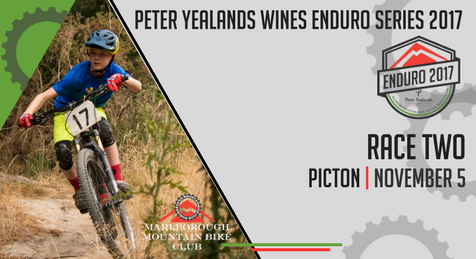 In conjunction with Yealands Wines, the Marlborough Mountain Bike Club are excited to bring you the Peter Yealands Enduro Series 2017. We have also partnered with Ground Effect Cycle Clothing, who are our primary Youth Sponsor. 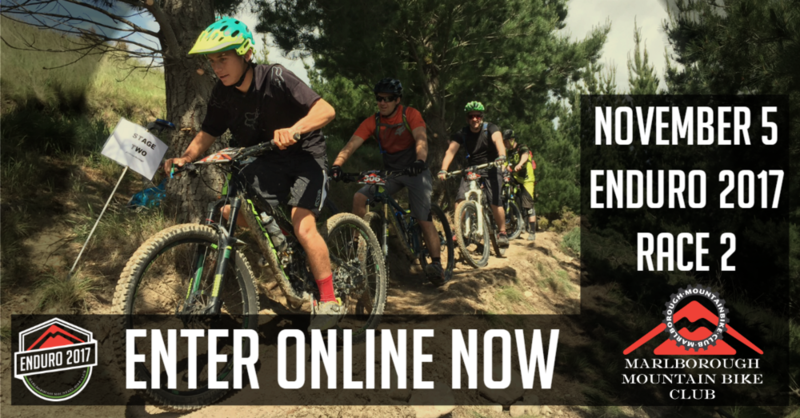 This exciting 3 round series is the perfect introduction to exciting Enduro racing. Suitable for all levels - and the kids LOVE IT! Each race will consist of 3-4 timed runs which are predominantly downhill, grade 2-3. Between these timed runs there are 'liaison stages' which are untimed sections of trails between the timed runs. Enduro racing is generally regarded as being very social and loads of fun. For our events, the main focus is on participation, unless you are at the pointy end of the field where it is all about winning! Please note that for this series, a JUNIOR is anyone under the age of 18 on September 30, 2017. RACE THREE IS NOW SOLD OUT. Please contact us at marlboroughmbc@gmail.com to add yourself to the wait-list for an entry. PLEASE NOTE THAT ONLY CLUB MEMBERS WILL BE ABLE TO WIN THE OVERALL SERIES TITLES. PLEASE NOTE THAT TITLE WINNERS WILL NEED TO RACE AT LEAST TWO OF THE THREE EVENTS. Maybe your racing days are behind you but you would love to watch, encourage the young riders and get involved? AWESOME - we really want to hear from you! These events need a number of marshals, First Aiders and general helpers! Please note that by offering to help out in one of these roles, you can still ride the event if you choose. Email Lowri HERE to register your interest.